Yes, I know that’s probably not grammatical, but I like the alliteration. In any event, this is March... yet another M word. March is always a favorite month of mine every year. My birthday is this month. So are many relatives’ birthdays, including my older son and my younger dog. Today is the anniversary of the night my husband and I met. And this year the month is even more special. 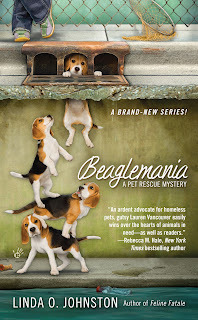 March 1 was the debut date for BEAGLEMANIA, the first in my new Pet Rescue Mystery series from Berkley Prime Crime. 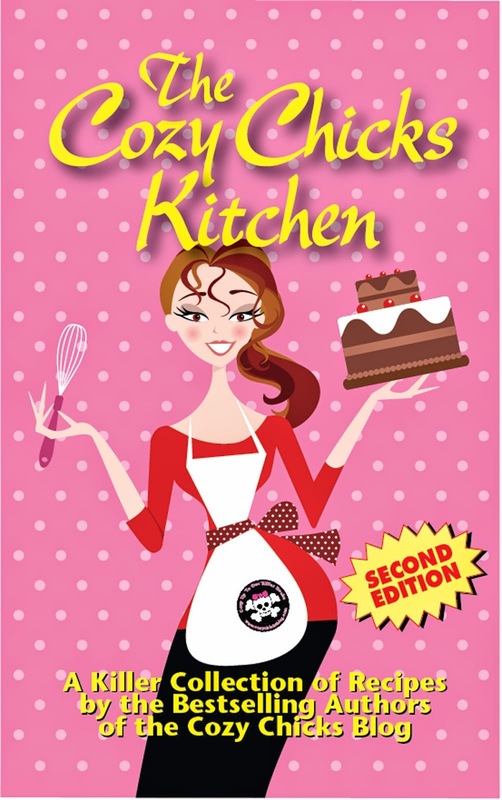 It’s a spinoff series from my Kendra Ballantyne, Pet-Sitter mystery series. Since the debut, I’ve been on a wonderful panel with a lot of mystery writers at the new Flintridge Bookstore in Flintridge, California--on March 3. I’ve also done a signing of my own at Mystery Ink, a bookstore in Huntington Beach, California, on March 5. Two pet rescue organizations brought dogs available for adoption to Mystery Ink. A friend involved in pet lifestyles brought a Toyota Venza with special dog-protection accessories to show off, and also gave away dog bowls. Best of all I had a delightful signing experience. Sadly, though, the event didn’t result in any of the dogs finding new homes. Am I finished with March yet? Nope, this month also holds more signings: March 12 at Mysteries To Die For in Thousand Oaks, March 19 at Vroman’s Bookstore in Pasadena--in conjunction with an adoption event by the Pasadena Humane Society--and March 26 at Bookstar in Studio City at the same time as another pet adoption event on the sidewalk outside. By the way, my name is in lights in Studio City. Bookstar is a Barnes & Noble store in a former theater, and they’ve already put my name on the theater marquee! 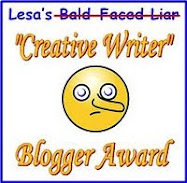 Plus... well, as you can tell, I’m doing guest blogs this month. Not many of you reading this reside in Southern California, so you won’t be at my signings. You will, I hope, see why this March is an amazing array of stuff going on, thanks to my new series. Let me tell you a bit about that series. The protagonist of my new Pet Rescue Mystery series is Lauren Vancouver. She was introduced in the eighth Kendra book, HOWL DEADLY, and she also appears in the ninth, FELINE FATALE. 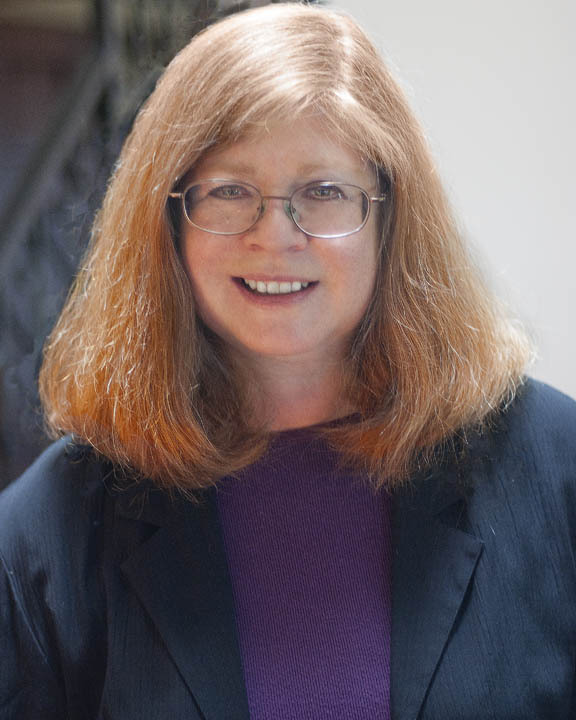 She is the head administrator of HotRescues, a no-kill private animal shelter in L.A.’s San Fernando Valley. She doesn’t have to worry about funding, since HotRescues is under the auspices of Kendra’s new guy friend Dante DeFrancisco, who’s really rich. But she has plenty of other things to worry about. Worrying, and doing something about it, is at the heart of pet rescue. It’s also at the heart of being a protagonist in a cozy mystery series. When I tell you that, in the Pet Rescue Mysteries, “no-kill” means pets, not people... well, I’m sure you get it. The first Pet Rescue Mystery, BEAGLEMANIA, begins with a rescue from a puppy mill. Some of Lauren’s later adventures will involve an animal hoarder and a shelter that takes in unadoptable pets. As a result of researching the new series, I got started in pet rescue, too. Not to the extent that Lauren is involved, but I volunteer at a local animal shelter, where I’m a dog adoption counselor. I’m also the new L.A. Pet Rescue Examiner for Examiner.com. That, in addition to my writing, will fill up most of the rest of my March. You can also friend me on Facebook. I additionally blog weekly on KillerHobbies.blogspot.com on Wednesdays, where my Killer Hobby is supposed to be pets--but we all know that pets aren’t hobbies. They’re family! Your new series sounds wonderful and that cover is absolutely compelling. It draws you in! Hi Linda. I enjoyed reading Beaglemania and look forward to the next book in the series. I applaud anyone who does work in a shelter. I can't do it and I know that- because every animal who wasn't adopted would end up at my house. And that wouldn't be good for anyone. We have 3 dogs and 3 cats- all rescues- from puppy mills to being dumped. I look forward to reading the new series and am glad that you were able to do the spin off. Thanks, Deb. I love the cover, too! Thank you, Dru--and thanks for visiting me here, too. It's fun to see you at so many sites! Hugs to you and your pets, ev. It isn't easy walking away from all the needy animals, but the people at the shelter where I volunteer are wonderful at showering them with attention. Plus, I have to check first thing each time I come to see who's there since there are always a lot of adoptions. Thanks, Bella. Sounds like your kitties have a truly wonderful family! Hi Linda, I have a question about your books. You mention: pet-rescue. Does it discribe abuse? Because I really cannot read things like that. People abuse, no problems, animal abuse, too much. Otherwise, it does sound like a great series. My stories do mention abusive kinds of situations, Aurian, but the animals always come out of them just fine. No graphic descriptions of bad stuff and my protagonist Lauren Vancouver helps to save all the pets. 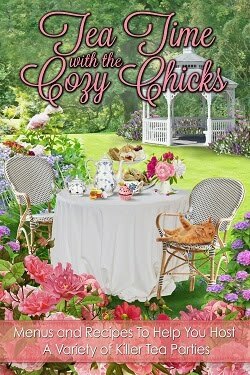 They're cozy mysteries, though, which means there's always a people-murder or two. In the Pet Rescue Mysteries, "no-kill" means pets, not people! Sounds like a great new series! We have a beagle, so I love the first cover a lot! What an adorable beagle, holdenj! I've read Beaglemania, and the story is as good as the cover! I love the idea of a series about animal rescues! I'm a foster "parent" at our local animal shelter. This means when one of the animals is sick or too young to be alone, they get to come to my house until they get better. It is hard to give them back, but so rewarding to know they now are healthy and ready for a new "forever" home. Can't wait to dig into the series! Thank you, too, Fiona, especially for fostering those special needs pets! Congratualtions on all your success and I hope your month and year go even better. "I'm at the bark and call", that is sooo cute. We have boxers, 2 indoors and 2 outdoors. I tease my boxers all the time they should be more grateful, they don't know how well they have it. My husband is more passive with them. Letting them get on the furniture, sneaking them human treats, and not scolding when he should. They are just way too spoiled. I will most definitely put your books on my list (after starting this blogging, I have to say my list is getting soooo very long) but I sure to have everyone's read someday. I have the book and am anxiously awaiting reading it. I've got 2 in the TBR pile on top of it though. I just bought this book a week ago. I can't wait to read it.